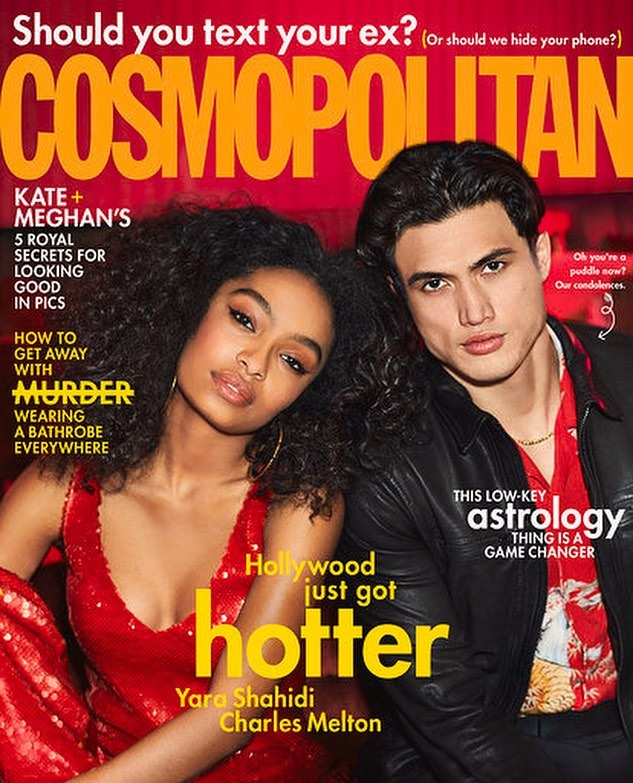 The cover of the latest issue of Cosmopolitan magazine features two of Hollywood’s hottest young stars and Gen Z’s biggest social change leaders nineteen year old Black-ish and Grown-ish star Yara Shahidi and twenty-eight year old Riverdale actor Charles Melton. With Yara looking every bit the picture of balck girl magic and Charles Melton looking like the hunk we’ve come to know him as, the two young stars look even more stunning than usual – a feat we did not even know was possible. 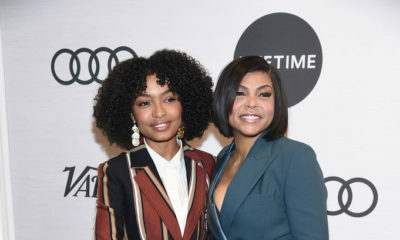 As these young TV stars gear up to hit the big screen with their upcoming role as costars in the YA adapted movie A Sun Is Also A Star, they open up to Cosmopolitan on their views on love and the realities of love at first sight. 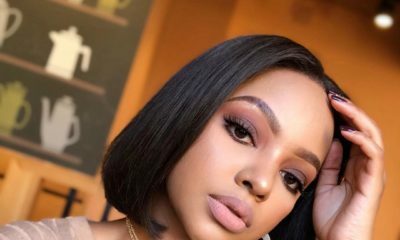 We also get insight into their dynamics as co-stars and their contrasting views on life and love. Lady Gaga made a Powerful Statement with an Oversize Suit for ELLE’s 25th Women In Hollywood Celebration!